Gianni Infantino, president of the world football governing body FIFA will visit Vietnam on February 8. His visit is part of FIFA’s plan to understand more about the development of football in member countries. Based on that, FIFA will build projects and programmes to support its members. Infantino will meet leaders of the Vietnam Football Federation (VFF) and visit the country’s Youth Training Centre. VFF will also arrange a meeting between the FIFA president and Vietnam’s government leaders. In the past, FIFA has carried out different projects in Vietnam, including the Goal Project, which provided artificial grass field, coaching room, laboratory and other facilities for the Youth Training Centre. 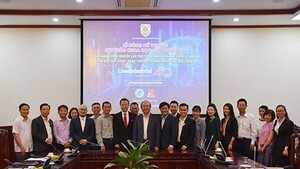 In the past years, FIFA has sent yearly lecturers and equipment to hold short training courses for Vietnamese football coaches, apart from funding local football tournaments and amateur football events. Vietnam was recently selected as one of the participants in a pilot programme to develop women’s football in 18 months. 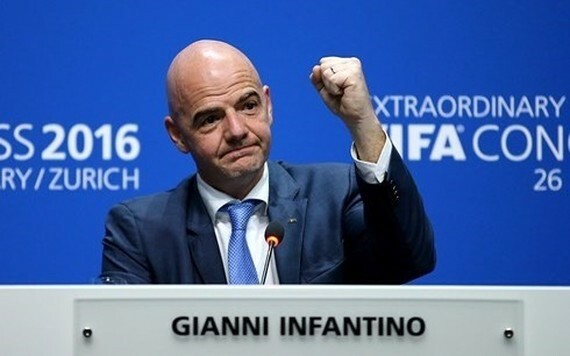 This will be Infantino’s first visit to Vietnam. Before him, then FIFA president Sepp Blatter had visited the country in 2008.